Artis Energy Solutions analyzes building and operations data to identify, prioritize, and install customized solutions that address the key energy cost drivers. Based on financial objectives and existing infrastructure, we work closely with our customers to propose solutions crafted for their facilities. This results in an increase in energy efficiency through energy reduction and demand management strategies, and an overall improvement in staff productivity and comfort. We analyze utility data and work with our customers to identify their baseline energy usage, then provide solutions and strategies to reduce costs, along with options for monitoring and analytics solutions to provide further insight into unnecessary energy costs. Most companies lack visibility into how their operations are integrated with energy costs, and specifically how, when, and at what cost they use energy. 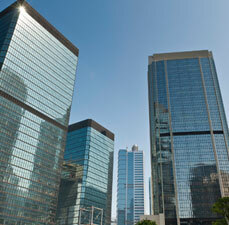 • Is our building more or less efficient than our competitors? • Which energy conservation measures best fit our business? • We do not understand our energy bill. All we know is that it continues to increase. • Which systems and processes drive our energy spend and how can we be more efficient? Secure your utility bills and interval load data. Develop an energy baseline and analytics assessment. Perform a facility audit to evaluate operations and on-site equipment. Determine utility incentives and financing options. Prioritize measures and create deployment plan. Continuously evaluate performance and verify savings. 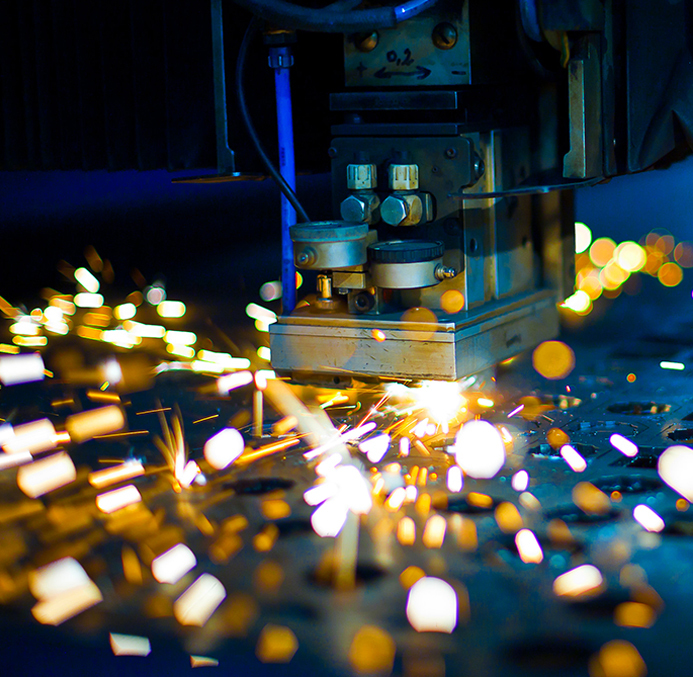 Read how Artis Energy helped save a metal stampings manufacturer on their energy costs and also receive an incentive worth over 22% of the total project costs. 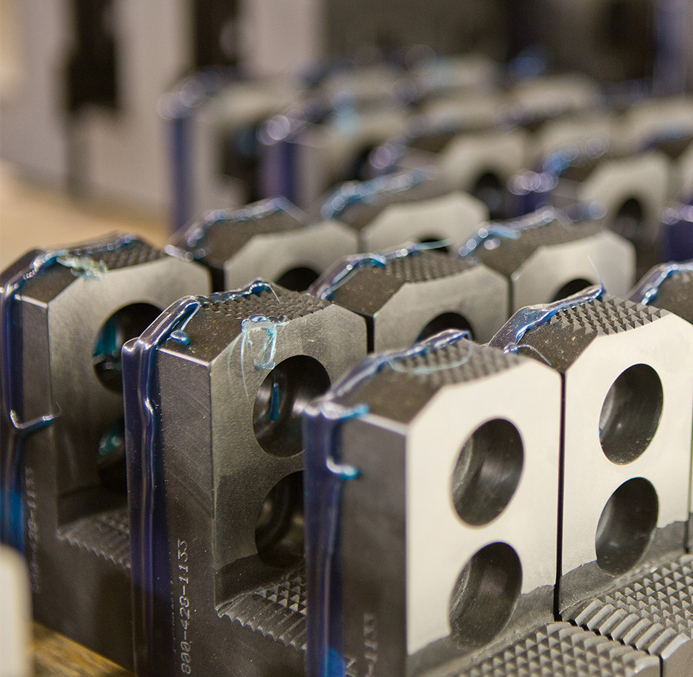 Our client, a deep drawn metal stamping company, realized an estimated 10-year ROI of 316% on their annual energy costs. Read how Artis Energy helped a commercial real estate firm save on their overall energy costs and also receive an incentive of 0% financing on the total project costs.